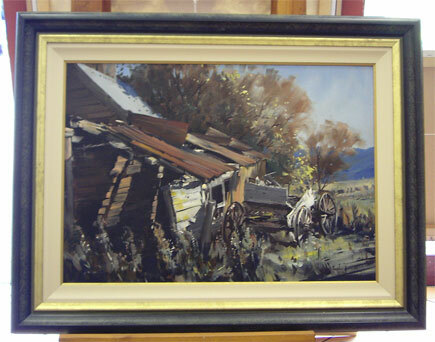 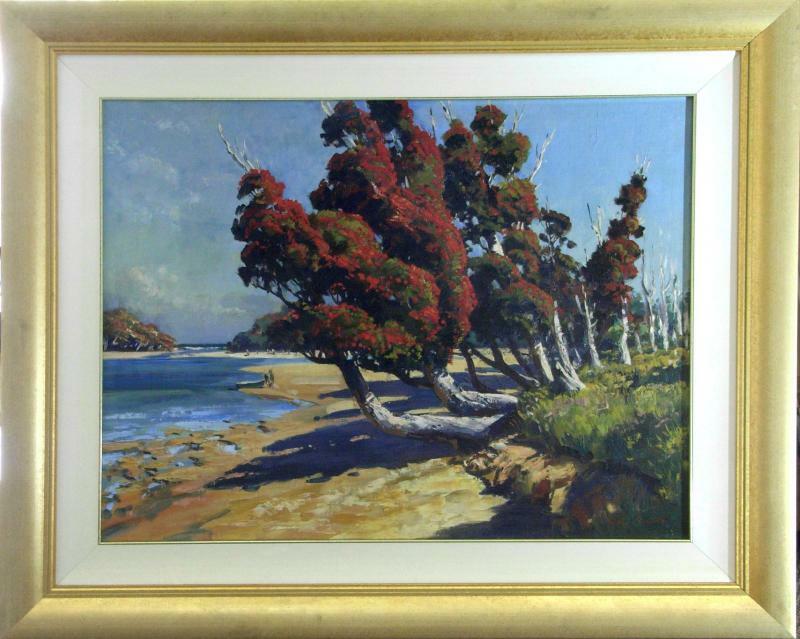 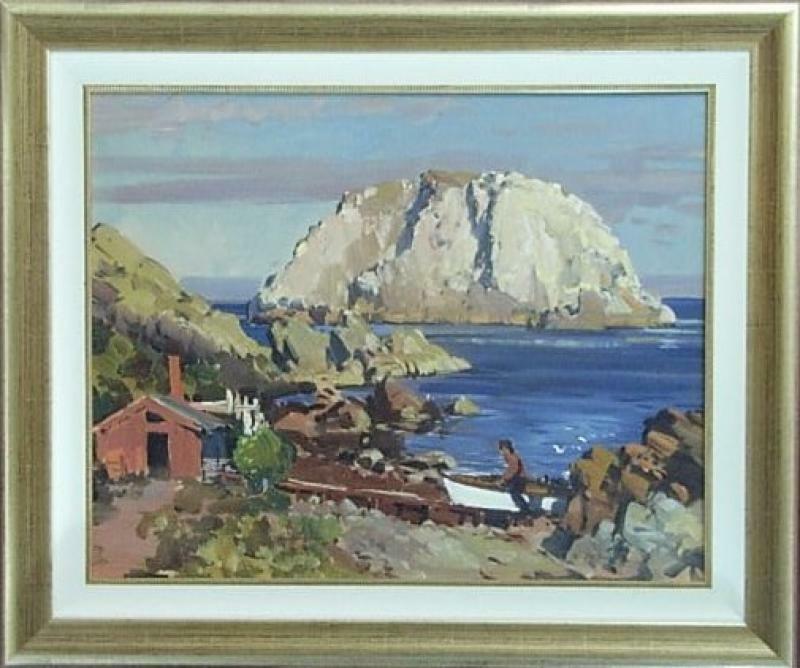 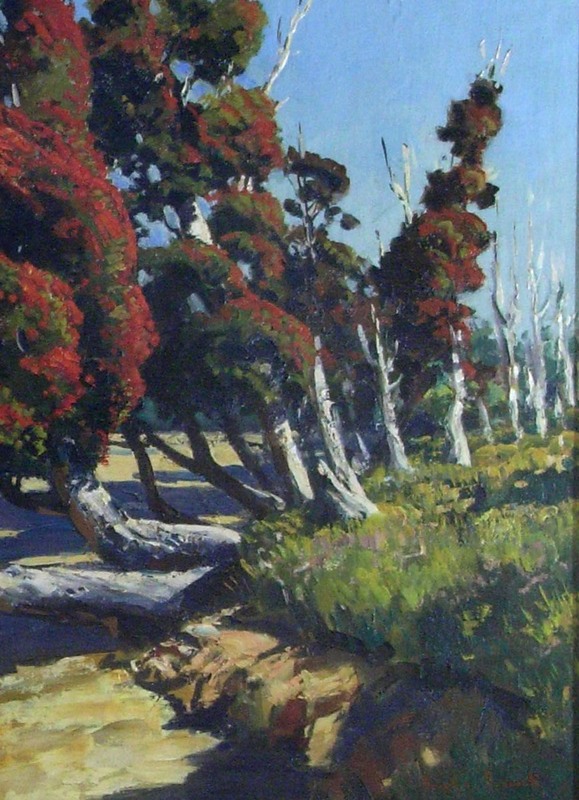 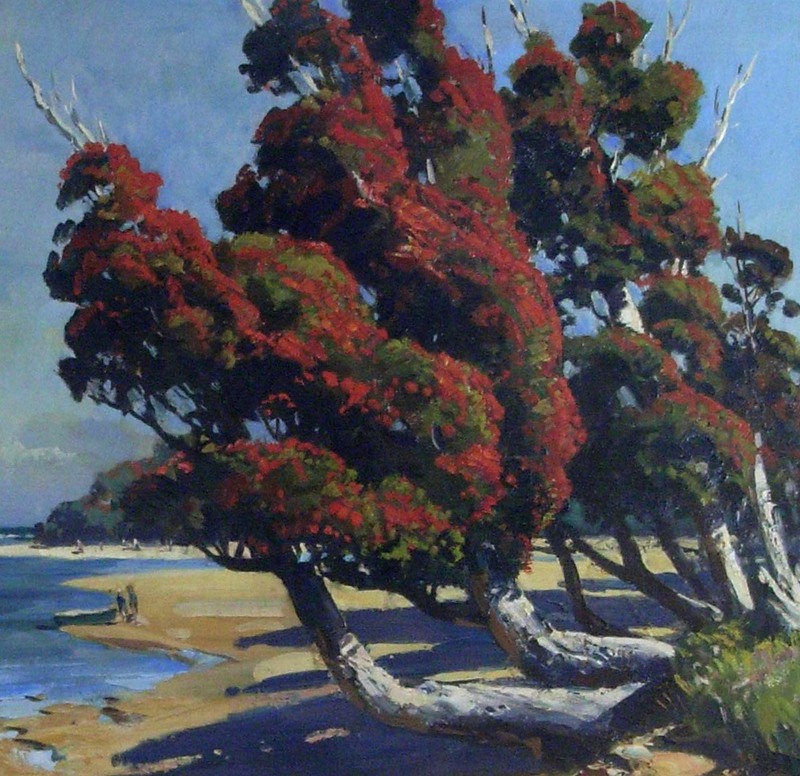 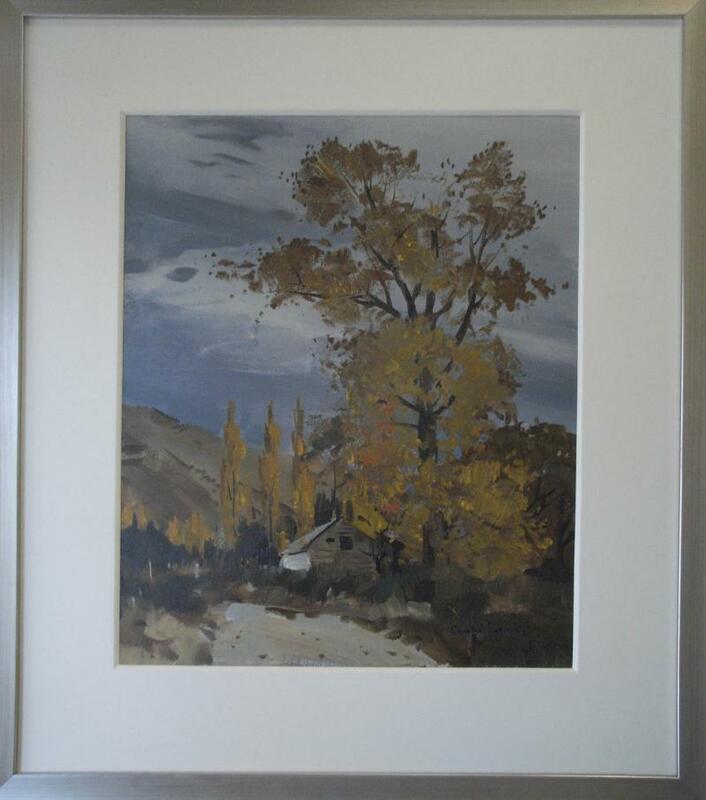 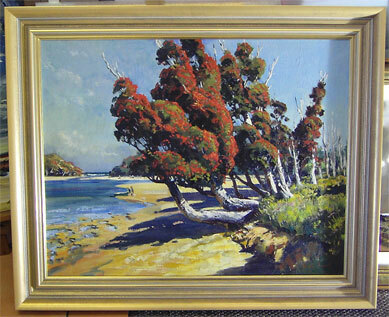 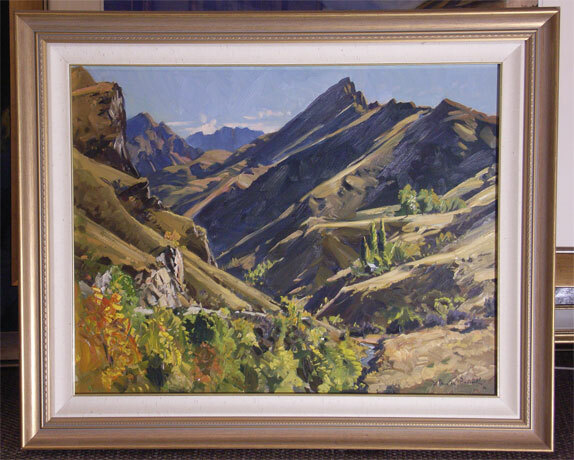 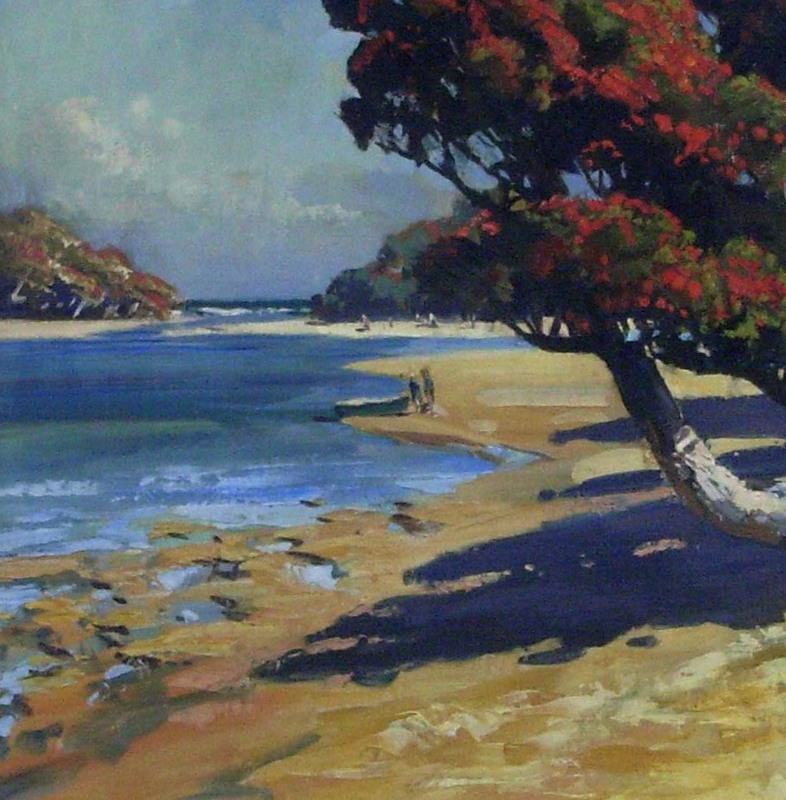 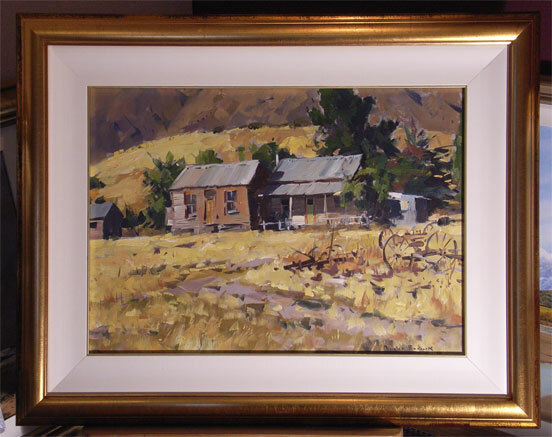 Born in 1922, in Balclutha, New Zealand, Douglas Badcock has had a highly successful professional art career. 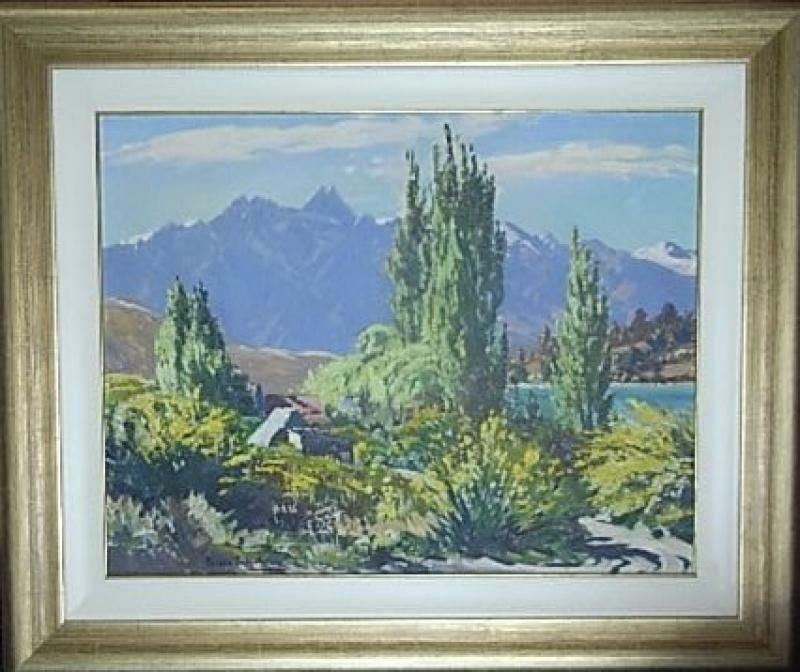 Preferring to paint nature directly on site, mostly in oil, Douglas earned a reputation for sell-out exhibitions. 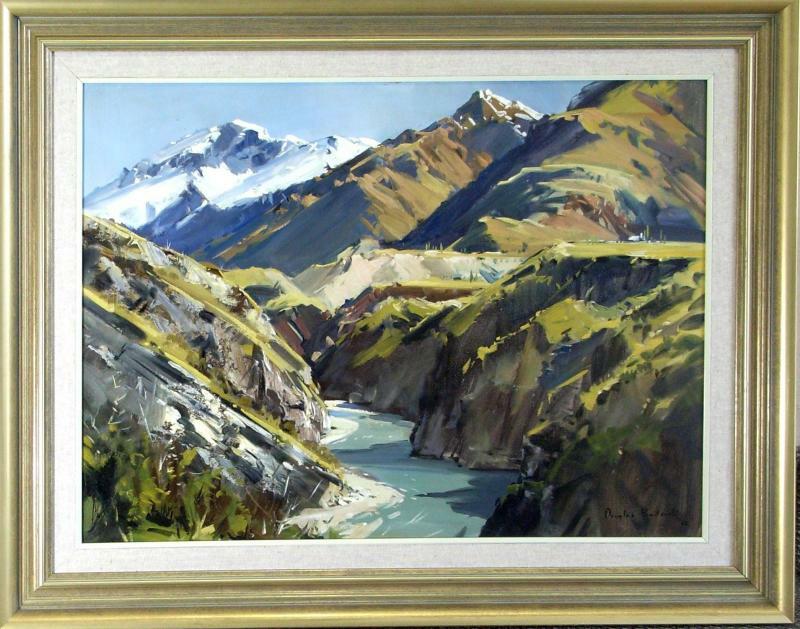 Now retired, his artworks are sought after by collectors. 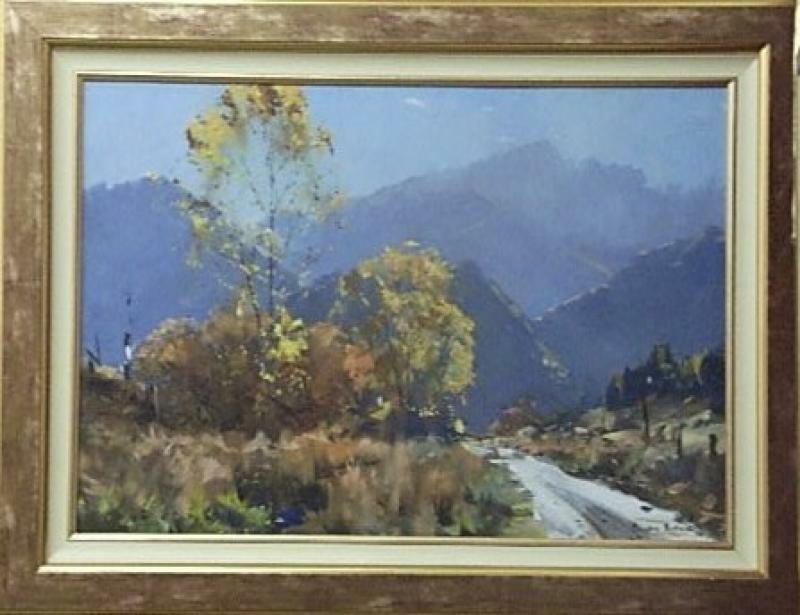 Two of Douglas' paintings are in the Queen of England's collection and one is in the King of Thailand's collection. 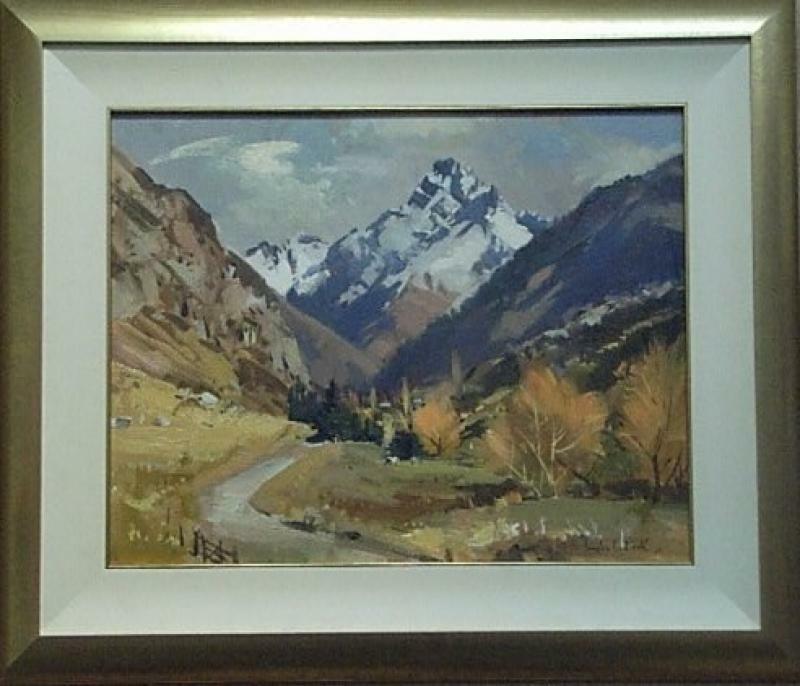 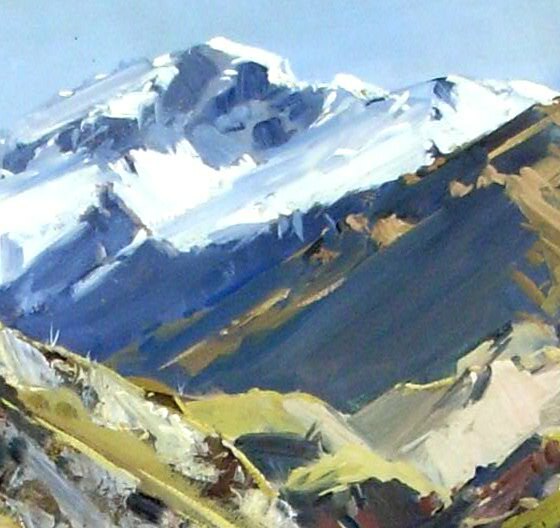 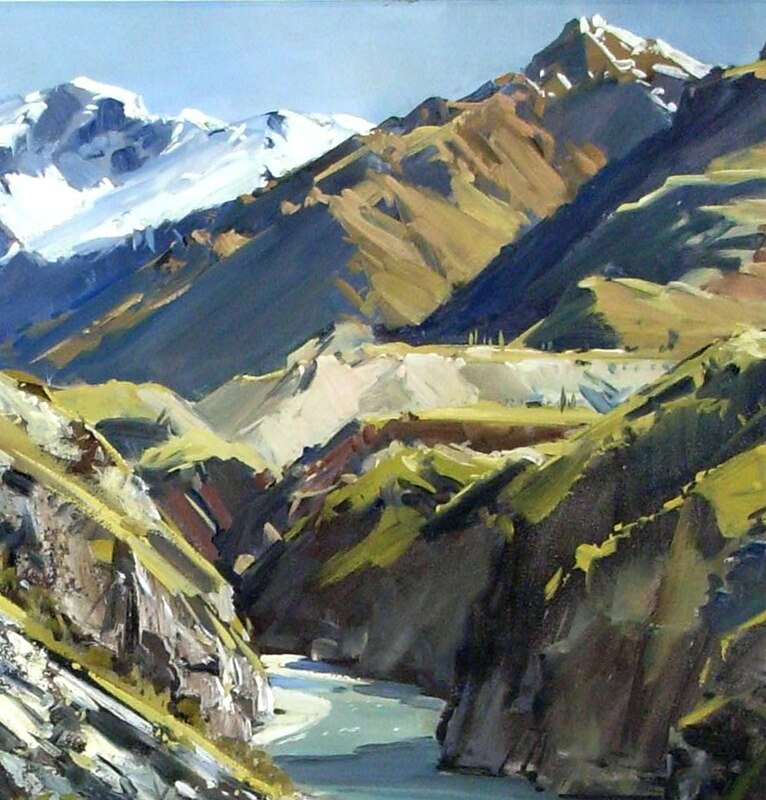 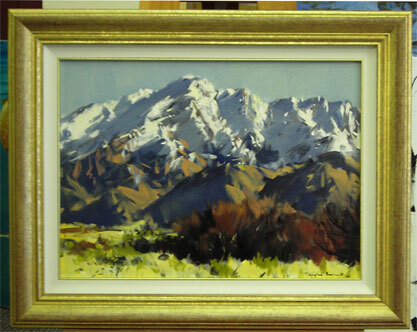 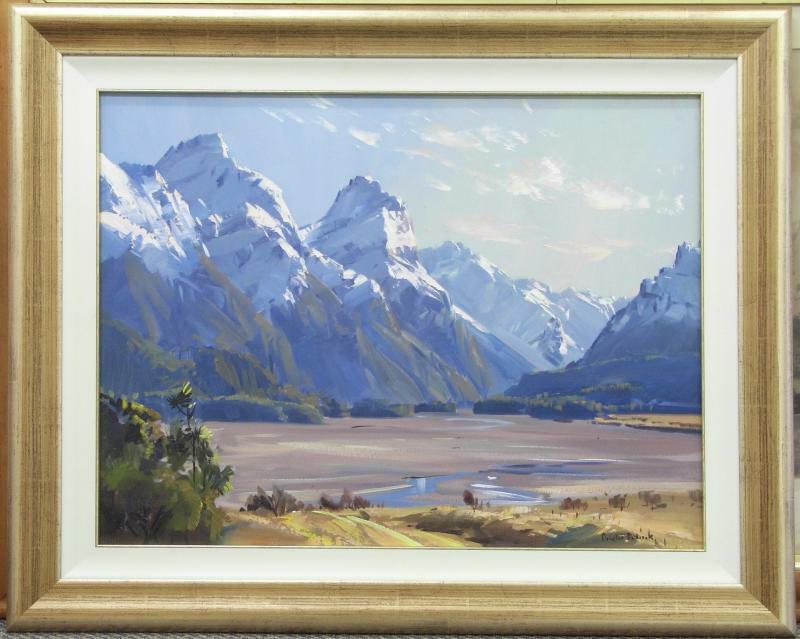 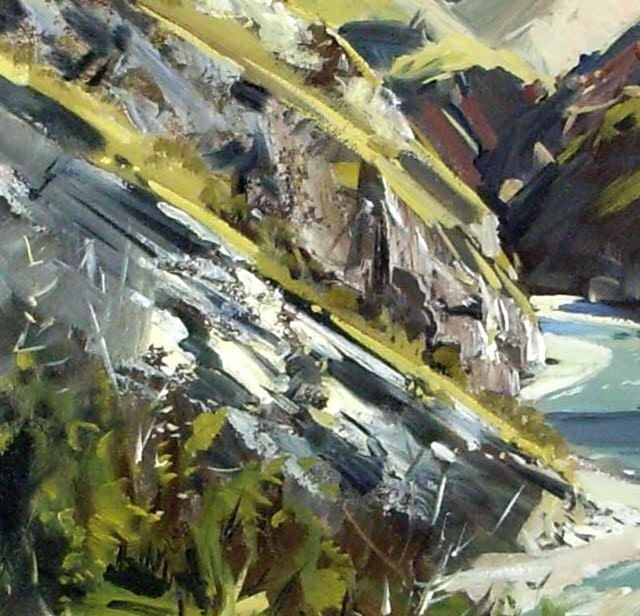 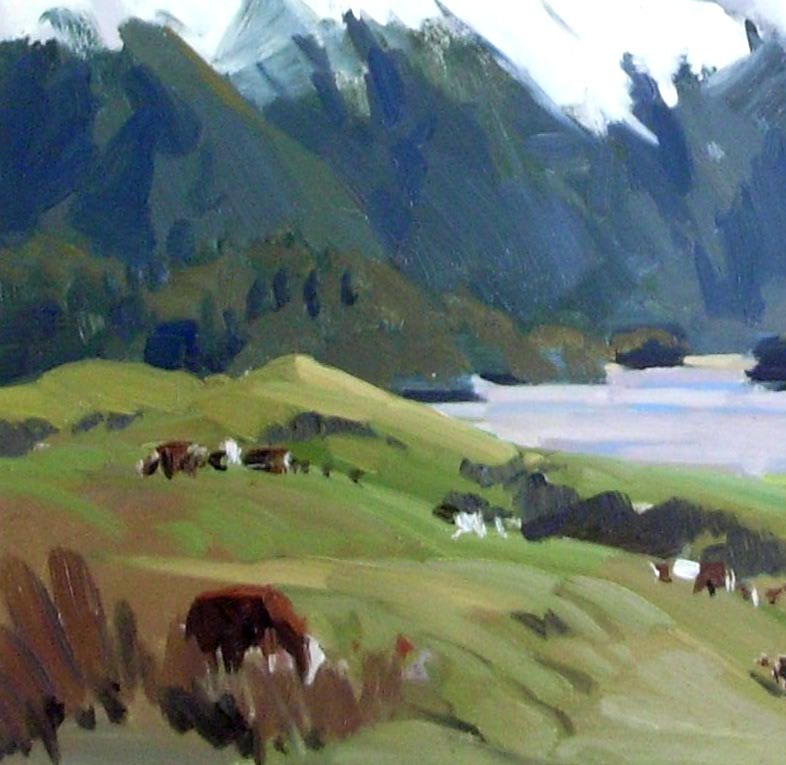 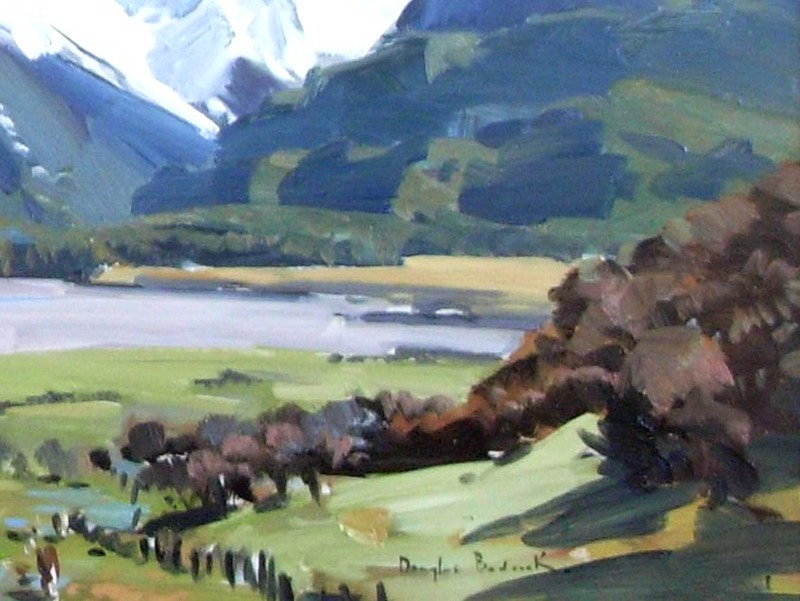 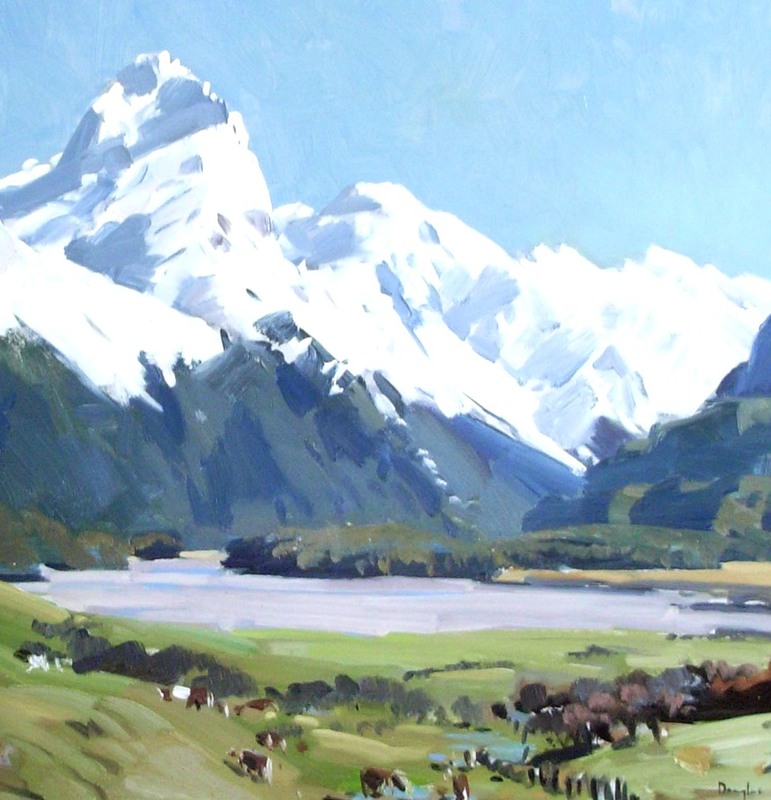 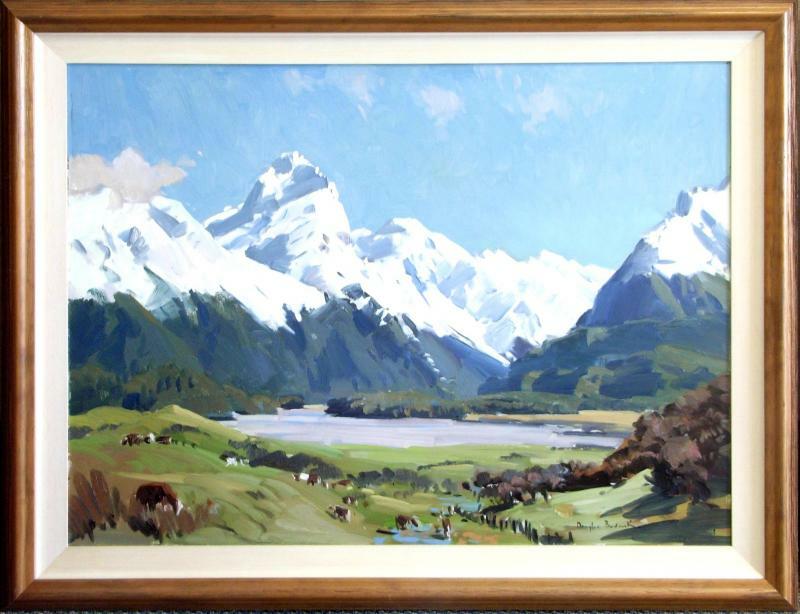 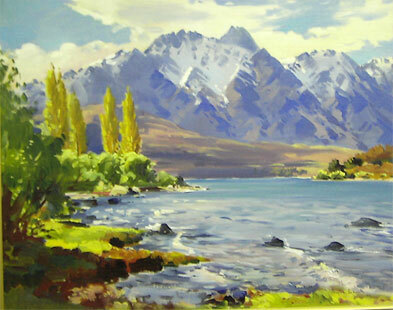 "Early Morning in the Remarkables"
"Dart Valley, Head of Lake Wakatipu"
Doug Badcock.One of New Zealand s finest Plein Air artists. 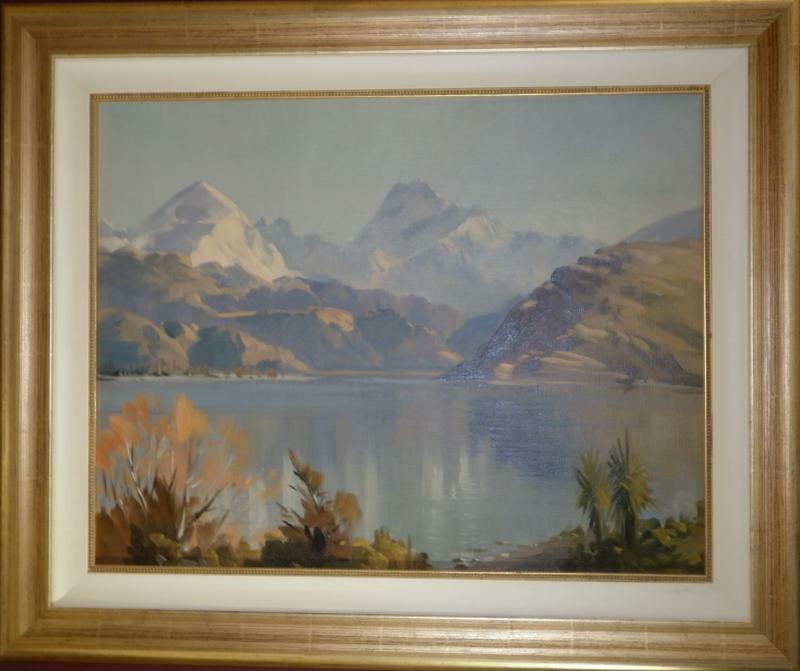 Excellent investment and decorative merit.